1. Abide by a new sunscreen law Sunscreen is the most important anti-aging product, says Sadick. And now, the way we buy it is about to change. The FDA is set to roll out a new star grading system stamped on the front of the bottle. Each product will be awarded 1 to 4 stars (4 being best), which rates how effective the product blocks or absorbs UVA rays—those stealth aging rays that cause damage below the skin’s surface. Additionally, the SPF rating, which measures UVB rays and how fast skin will burn, will remain on the bottles—that means you have 2 bits of important info to look for.However, no date has been determined for when the star rating system will start, though it’s likely to launch in 2011. That means, for now, your best bet is abide by the SPF rating and choose one labeled “broad spectrum,” which will battle both UVA and UVB rays, says Sadick. 2. Date your sunscreen. If not used within a year, the active ingredients (such as certain sunblockers and antioxidants) in many sunscreens can oxidize, rendering the product less effective. Make sure you label products with the date as soon as you buy. If, after a year, it’s still hanging out on your shelf, replace it. 3. Purchase a sunscreen containing antioxidants. Applying an antioxidant-packed sunscreen takes sun protection to the next level. When combined with sunscreen, antioxidants quench skin-damaging free radicals generated by UV rays and ease post-sun redness. Look for products containing powerhouse ingredients like vitamins C, E, coffee berry or pomegranate extract. 4. Use half the products in the AM. It’s easy to maximize potential protection before you step out the door—and, bonus, you can slash the number of products in your AM routine in half. UV rays, stress, pollution and other environmental aggressors team up to damage skin and cause wrinkles, which is why it’s important to apply protective products in the AM. In the morning, slather on a broad-spectrum sunscreen/antioxidant combo, and a moisturizer containing a detoxifying agent (look for ingredients like alpha longoza complex in the Dior Capture Totale product line). 5. Self-check your skin. Anyone can get skin cancer anywhere. That’s why we all need to routinely complete a full-body self-check, says Dr. Sadick. The ABCDE of Melanoma is a good guide to learn how to spot suspicious and potentially dangerous moles. When inspecting each mole, take into consideration these five points: A: Asymmetry B: Border C: Color D: Diameter E: Evolution. 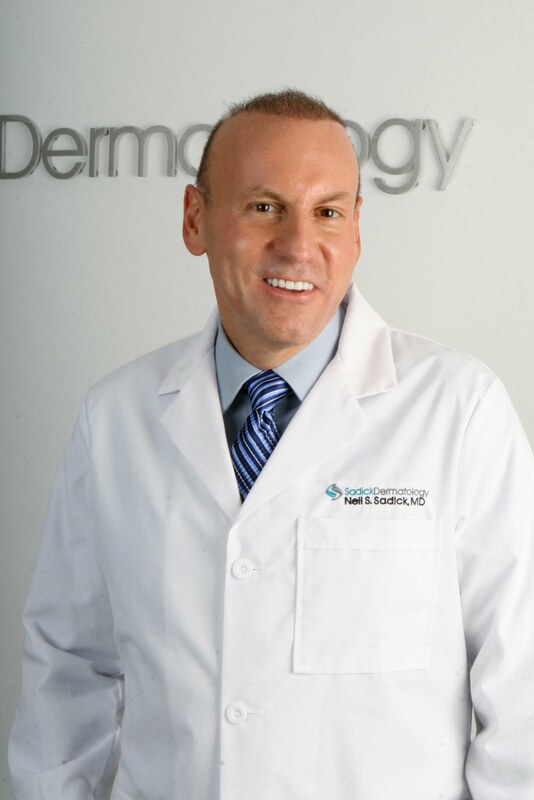 If any of these seem “off” (such as a mole is abnormally shaped), then it’s important to make an appointment with your dermatologist right away. Mother's Day may be behind us but moms still appreciate a little extra pampering every now and then. 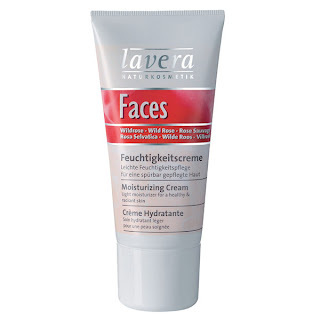 Lavera comes through with its Wild Rose Cleansing Milk ($18), a soothing cleanser that gently removes makeup, leaving skin feeling refreshed and youthful. Use it morning and night to cleanse and refresh. Another great indulgence: Wild Rose Moisturizing Day Creme ($25), a light, nourishing creme that gives dry, mature skin a radiant, healthy glow to dry plus lasting hydration. Once her skin is in great shape, she'll want to show it off. 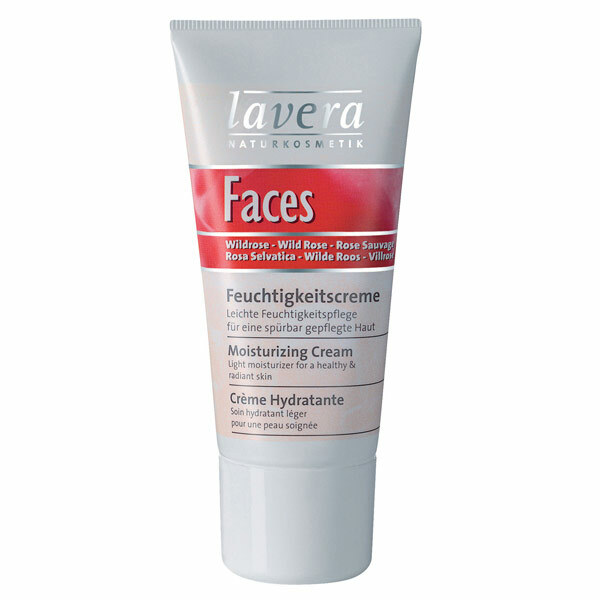 Treat her to Lavera's great makeup products. Try the super smooth (and fruity!) lipgloss, the long-lasting, columizing mascara and transparent Loose Powder in a convenient shaker tub. All available at select Target stores nationwide and www.lavera.com.